Carrier and service weight and dimensions requirements. 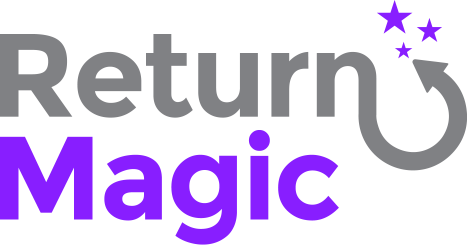 By default, Return Magic uses the weight of the product entered in your Order Management System to create the return label. You can edit this setting under Settings > Packages. The (Product weight x QTY) section is per different SKUs in the return request. There, you will also be able to edit your default package dimensions. Note that you can currently enter only one package dimension. We'll be working on adding more flexibility in this. In most cases, postage is calculated using weight only, so the package dimensions should not impact the cost of your labels. However, when in doubt, please enter the largest dimensions to make sure all your cases are covered.